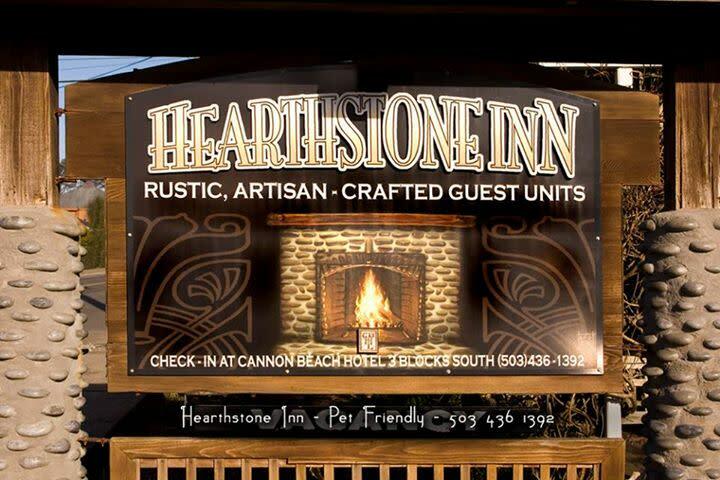 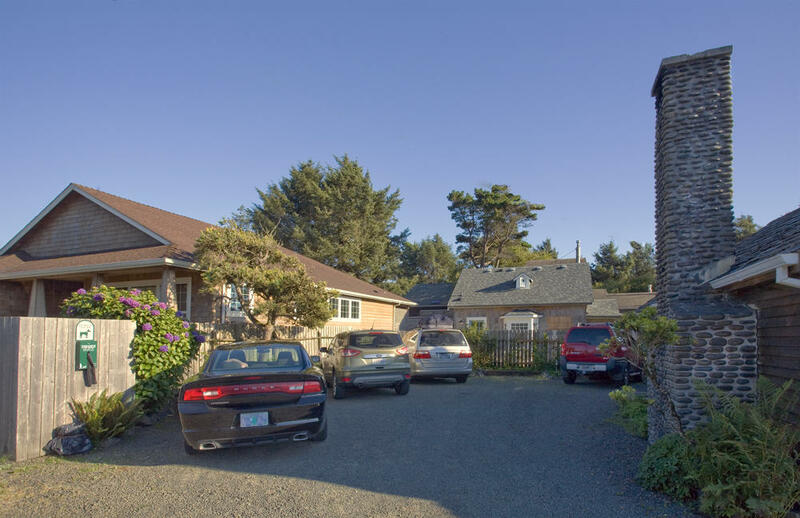 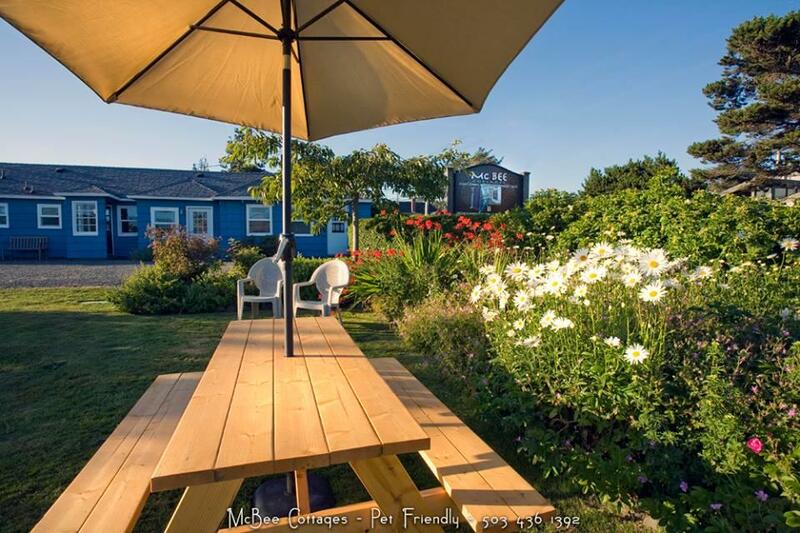 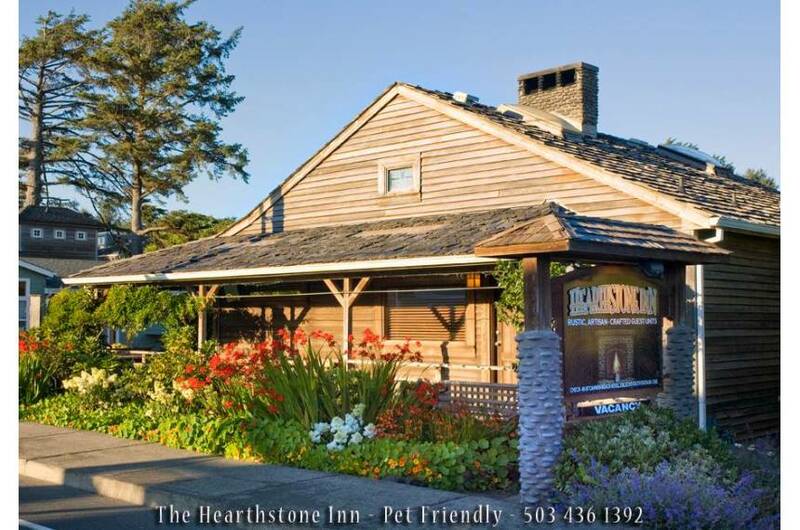 The Hearthstone Inn is a rustic, distinctive cabin-style inn offering four unique rooms just 1 block from the beach. 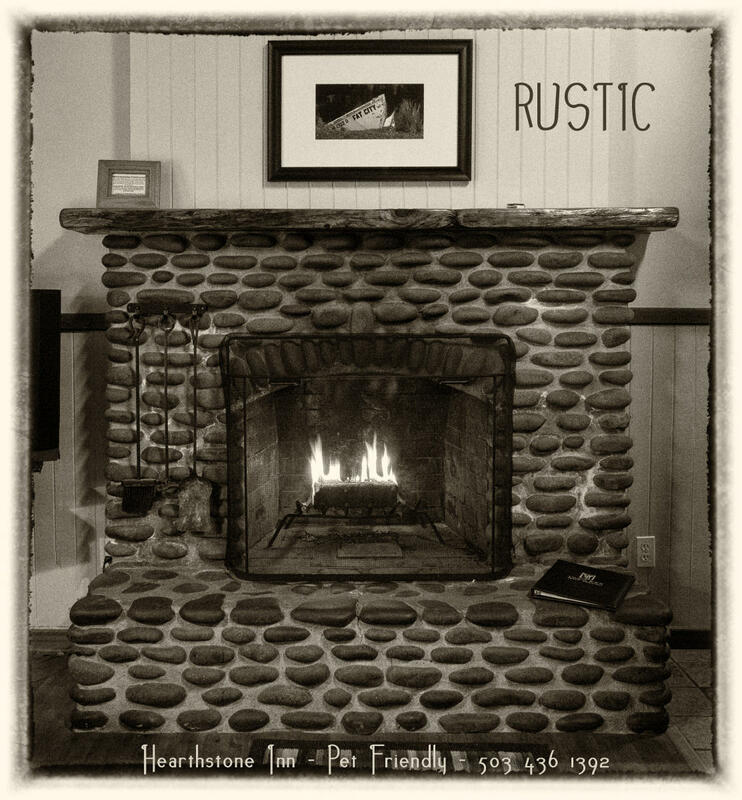 All guest cabins include traditional beach rock fireplaces, handcrafted by local artisans. 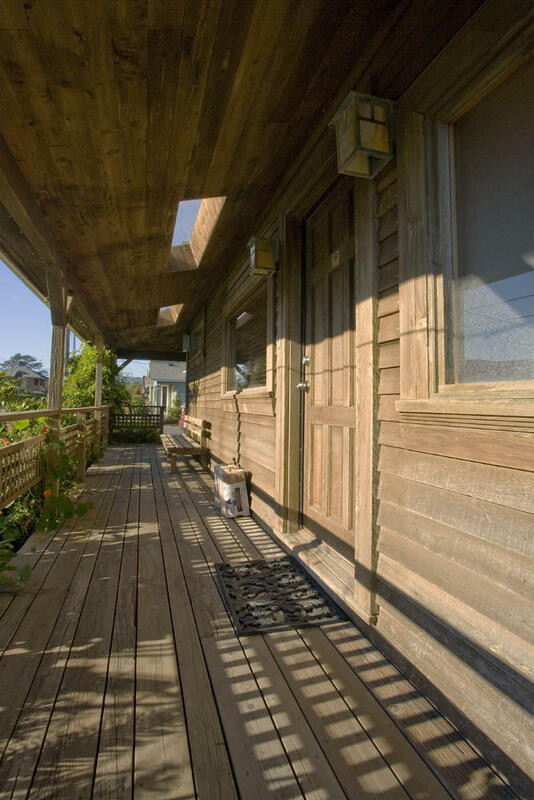 The thoughtfully designed interiors feature knotty cedar, cut at a local sawmill. 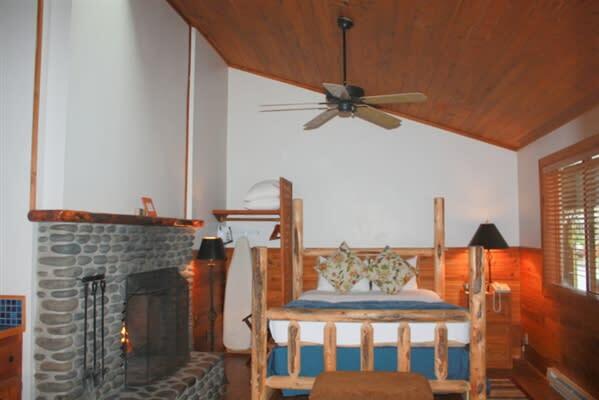 With vaulted ceilings and skylights, the rooms maintain an airy and rural feel just a few minutes' walk from downtown. 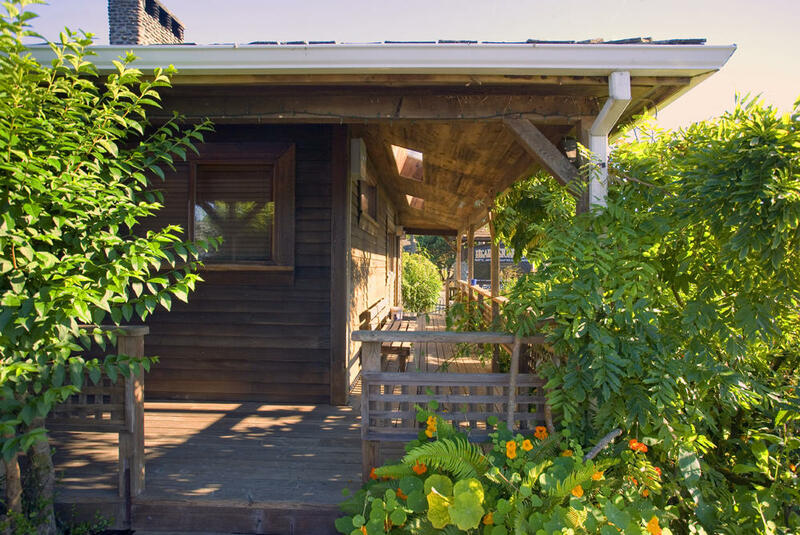 Log beds, original art, adorable kitchenettes and cozy furnishings complete the authentic Northwest experience each room provides. 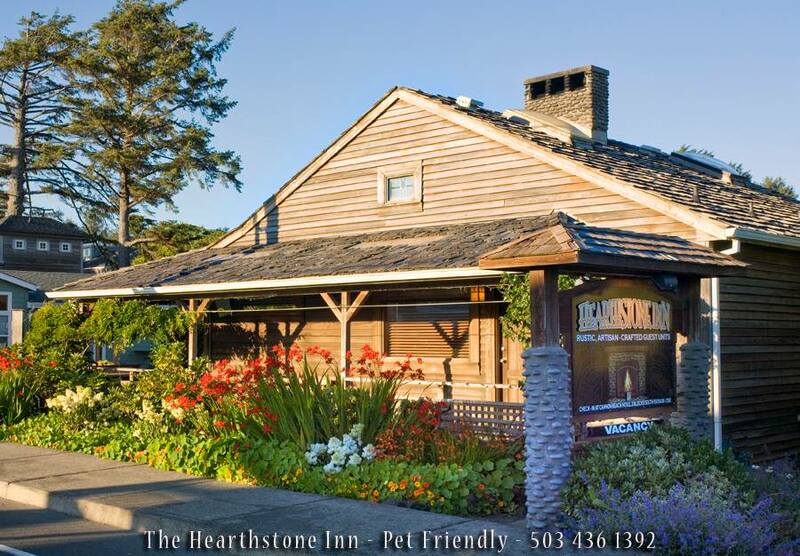 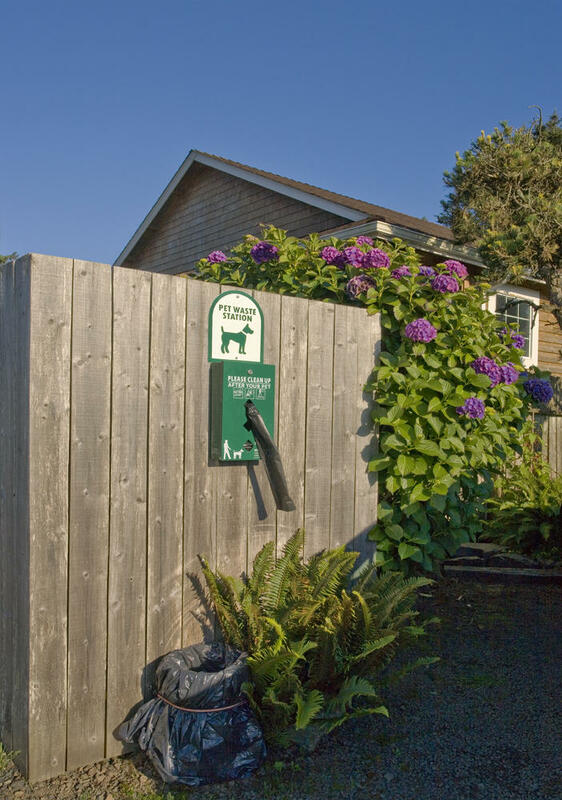 This inn is completely pet-friendly.